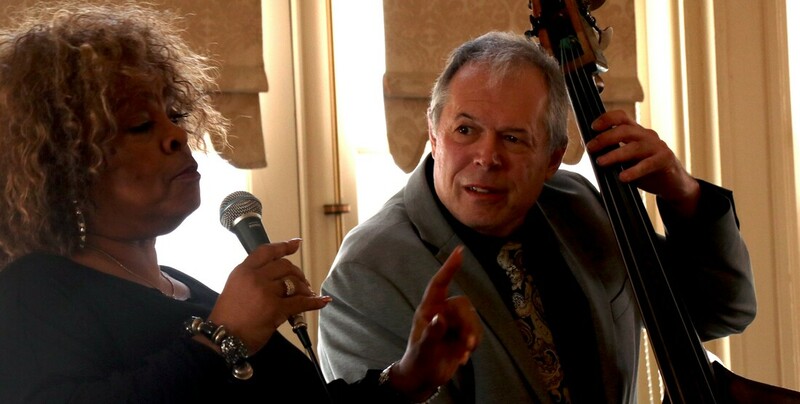 The Hotel Northampton Jazz Brunch rounded out the Northampton Jazz Fest weekend on Sunday, October 21 with a delectable, award-winning banquet paired with a jazz quintet – all in support of the new Davis Financial Group Jazz in the Schools program. In collaboration with the Northampton Jazz Workshop and Claire Williams, Band Leader of the JFK Middle School in Florence, we have launched The Davis Financial Group Jazz in the Schools program starting on October 29 and 30, 2018, featuring guest musician Gary Smulyan on baritone saxophone. The new program brings professional jazz musicians in to the Northampton Public Schools three times a year to provide clinics, workshops and assemblies with jazz band students over two days. Claire Williams leads two jazz bands at the JFK Middle School; we are starting there and will broaden it to other schools in 2019 and beyond. ​Major support for the new program has been generously provided by The Davis Financial Group.